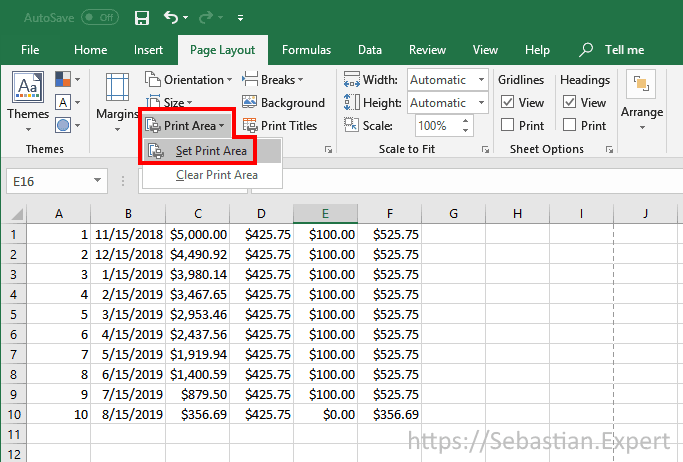 Print Areas - answer and key to printing spreadsheets from Excel. They make it possible for you to print the exact part of the document. Let's face it: in real life, spreadsheets are large and complex. 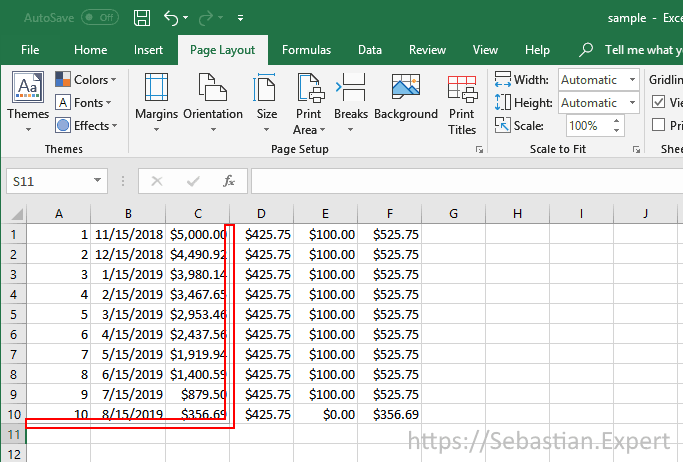 When you want to print them, you only want to print selected areas like the results of some calculations, not the whole document. 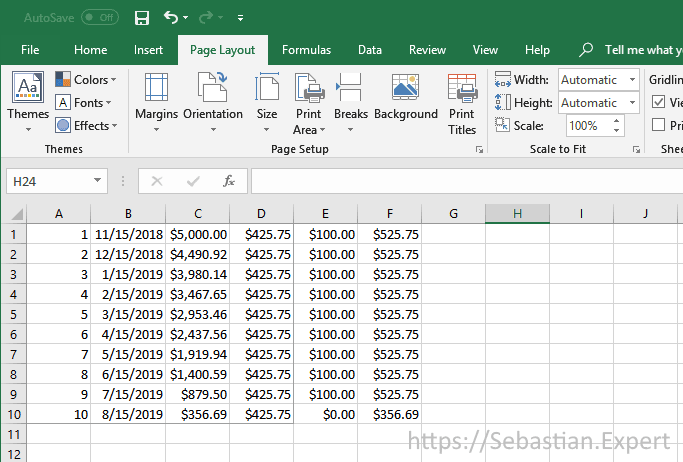 Thanks to Print Areas doing it in Excel is quite easy. Let me show you how to do it. Multiple print areas are printed each on its own page . Print areas are unique to each worksheet. Different worksheets can have different print areas. 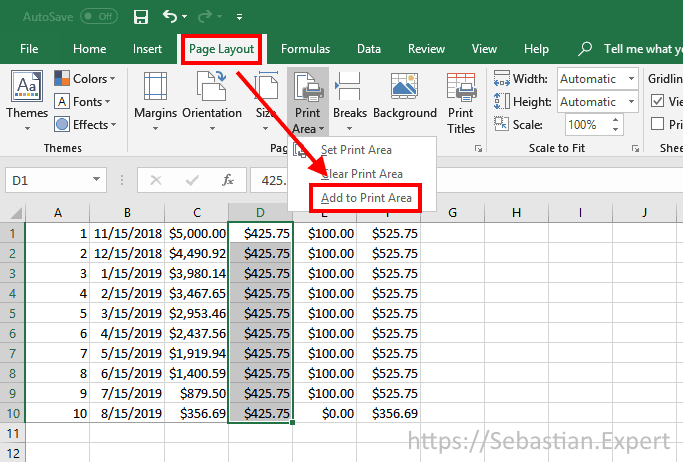 Print areas are saved when you save the spreadsheet. 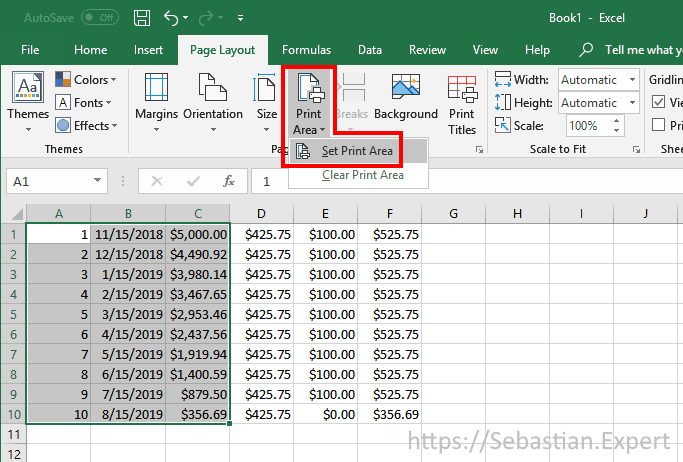 Print areas are stored in named range called “Print_Area“ which is created for each worksheet. 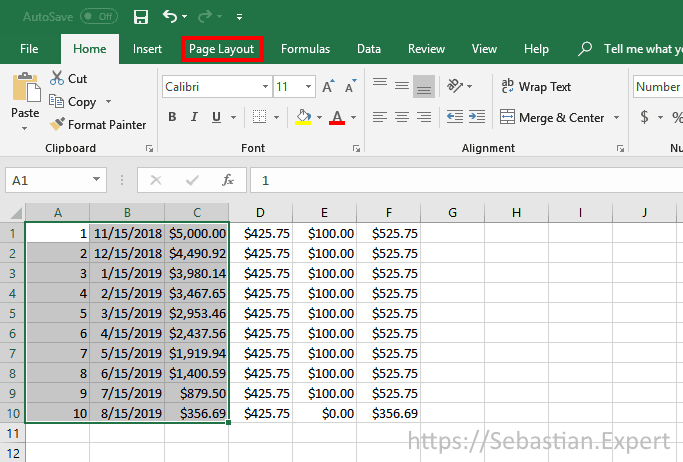 Create multiple print areas by selecting many cell ranges you want to print in Step 1. You can do this by holding down the Ctrl key. 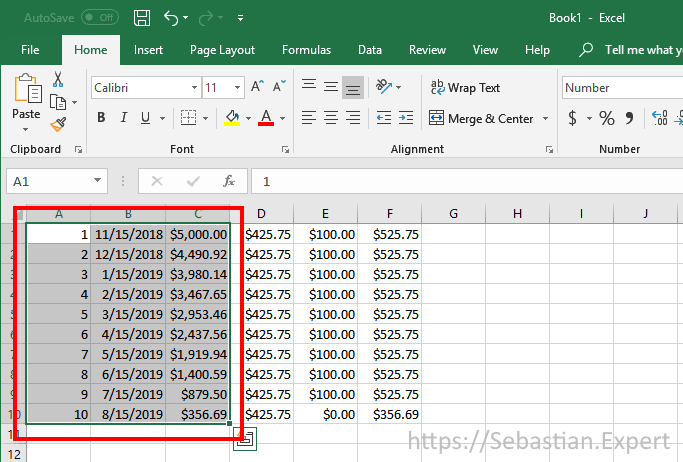 By default, print areas are shown as an outlined boxes in the worksheet. If your sheet is more graphically complicated those outlines might not be visible. In order to find where those areas are use Page Break Preview from View tab. 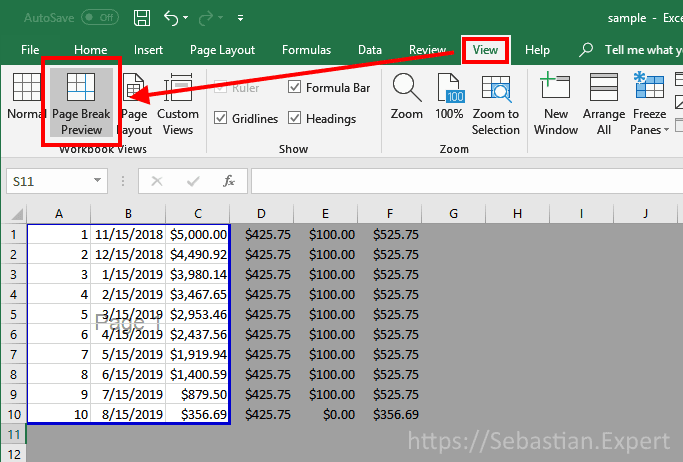 You can enlarge existing print areas by adding adjacent cells. It is done similarly to adding new area but instead you click add existing button. 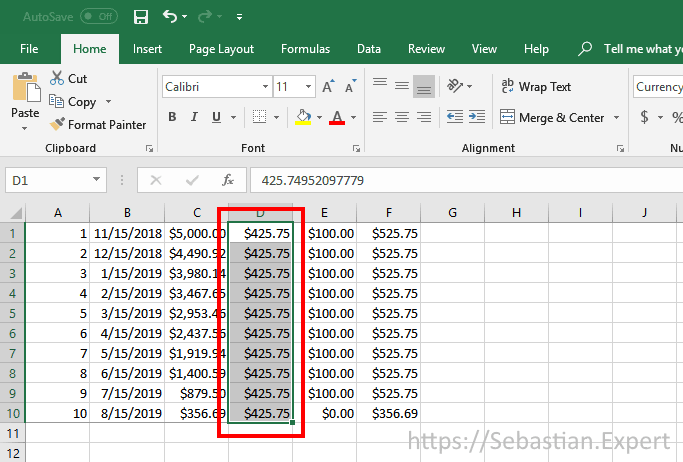 Option to Add Print Area is visible only when you have an existing print area in the Excel worksheet. If you click Set Print Area when there are existing areas, those areas will be cleared, and new area will be created. Only adjacent cells added to existing print area will expand it. 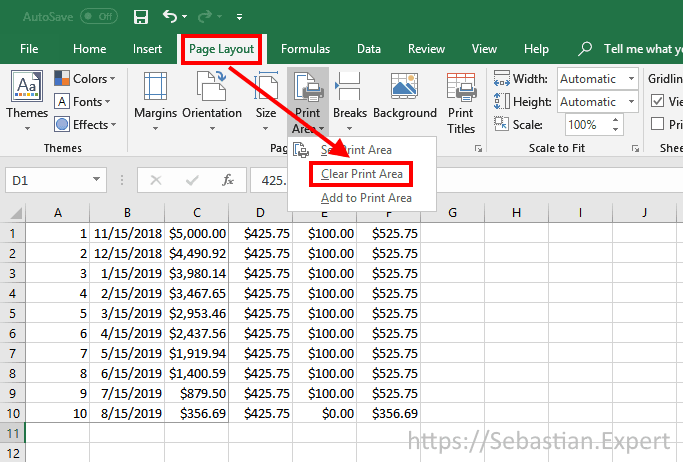 Cells which are not adjacent to any area will become separate print area printed as separate pages. Clicking Clear Print Area clears all exsting areas in that worksheet!